All contents copyright © 2015. All rights reserved. 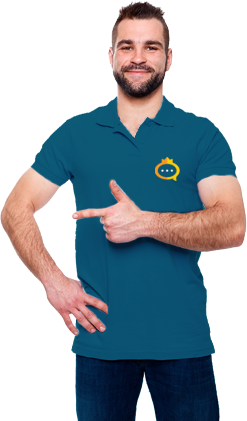 “You” or “user” refers to you, the person who is entering into this Agreement with Android Root, the owner and operator of Support King. Once you have submitted information to our Site you may be able to edit your information through your account. If you want your information to be removed from our database or wish to inquire on the data we have collected from you please contact us at support@Support King . Although some changes may occur immediately, information may still be stored in a web browser’s cache. We take no responsibility for stored information in your cache, or in other devices that may store information, and disclaim all liability of such. Additionally, after deletion of your information your data may be stored by us for up to 2 years for legal liability purposes. Although you are entering into an Agreement with Android Root to disclose your information to us, we do use third party individuals and organizations to assist us, including contractors, web hosts, and others. Android Root may post links to third party websites on our Site, which may include information that we have no control over. When accessing a third party site through our Site or Service, you acknowledge that you are aware that these third party websites are not screened for privacy or security issues by us, and you release us from any liability for the conduct of these third party websites.